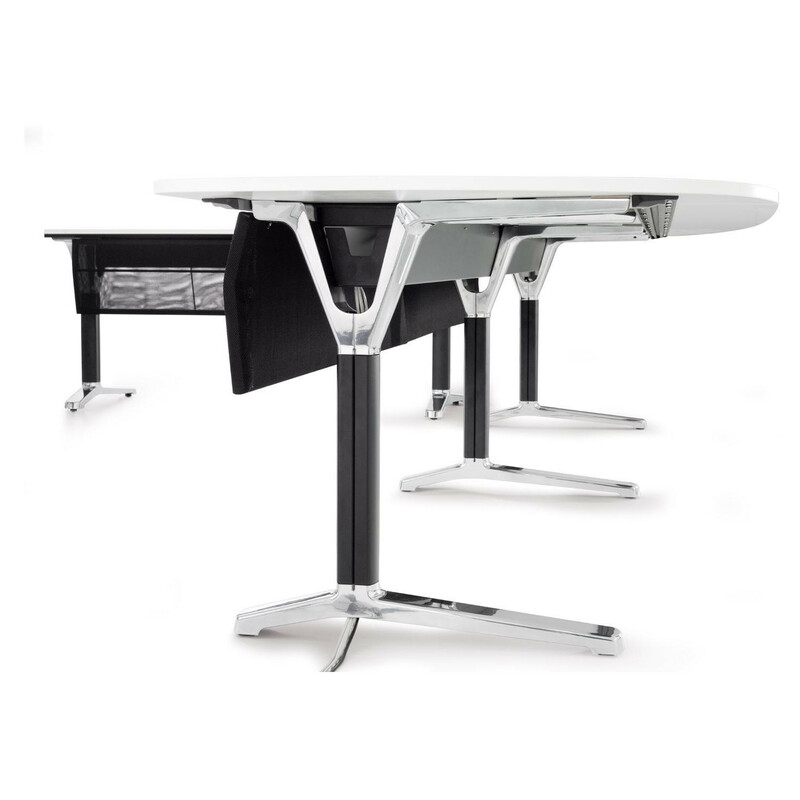 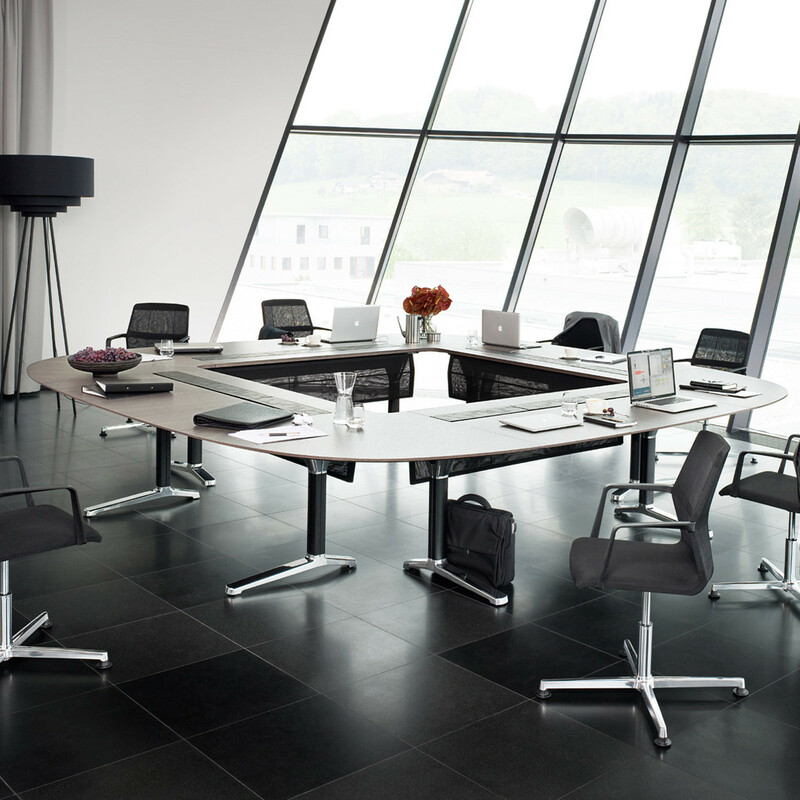 Pulse Table System was created by Wiesner Hager as an elegant conference table system for executive level decision making. 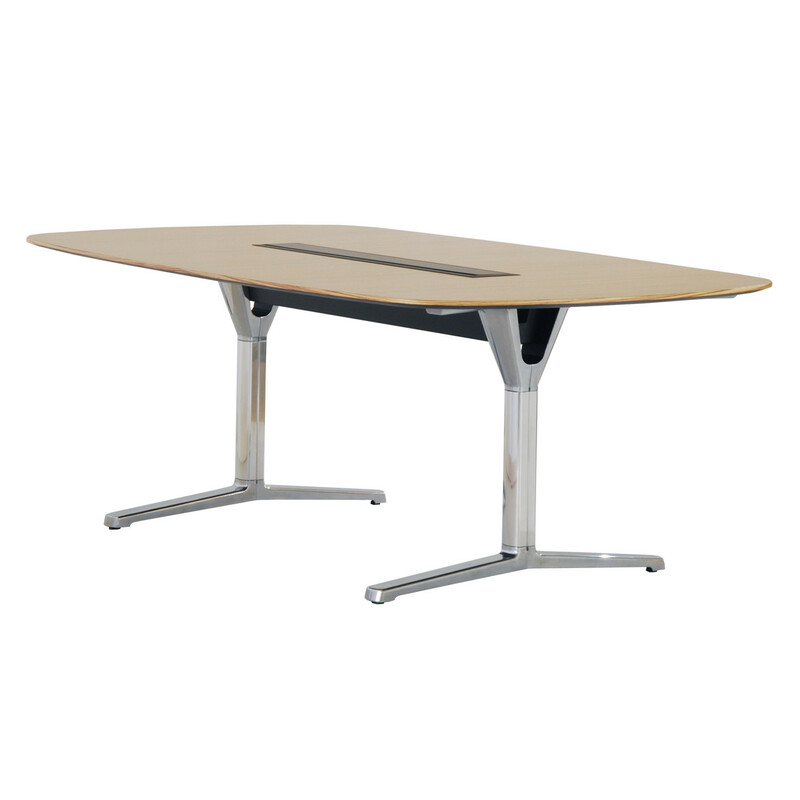 Pulse Meeting Table has an inspiringly light visual touch and a functional design which aims to provides a range of conference table configuration that set a new lightness of touch against the old heaviness of the boardrooms. 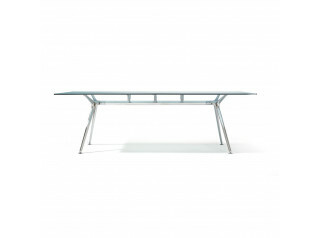 The modular design of Pulse Tables is the key to its individuality. 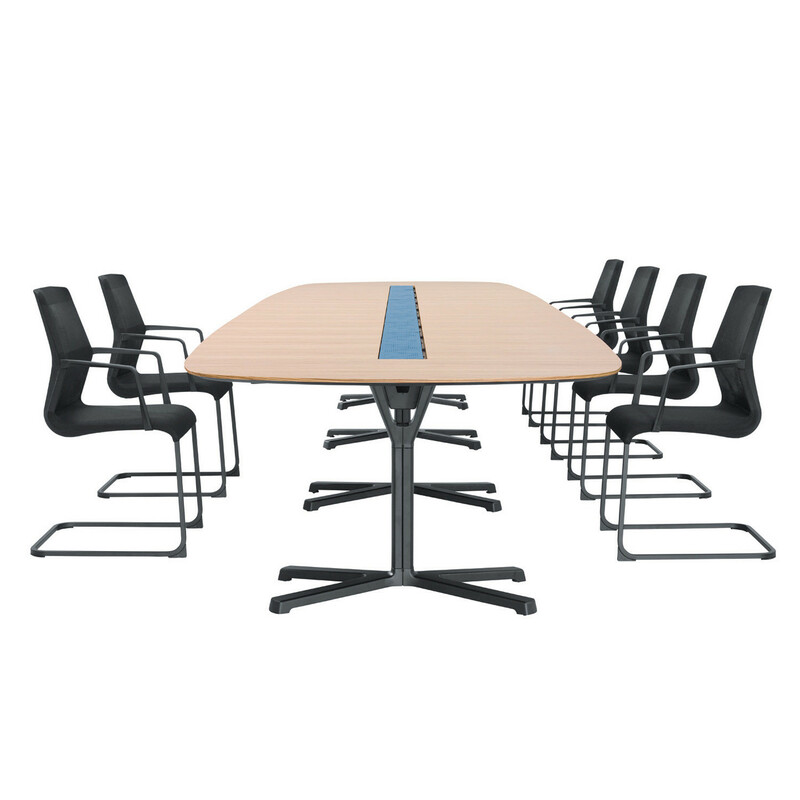 It allows a vast number of different configurations: large or small, a block, an open or closed circle. 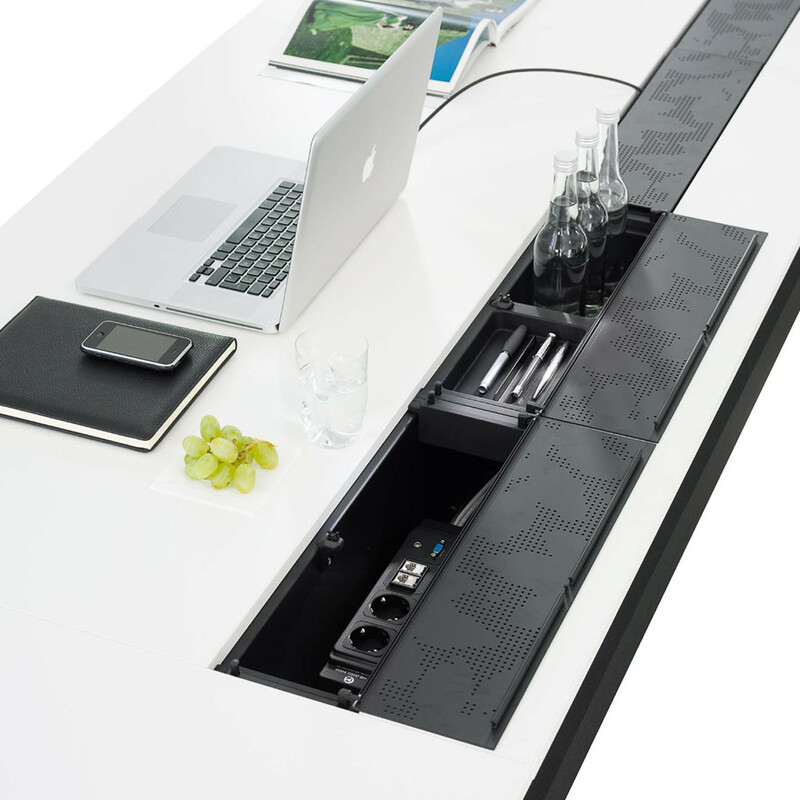 Planning is quick and easy, with numerous, predefined arrangement variants. 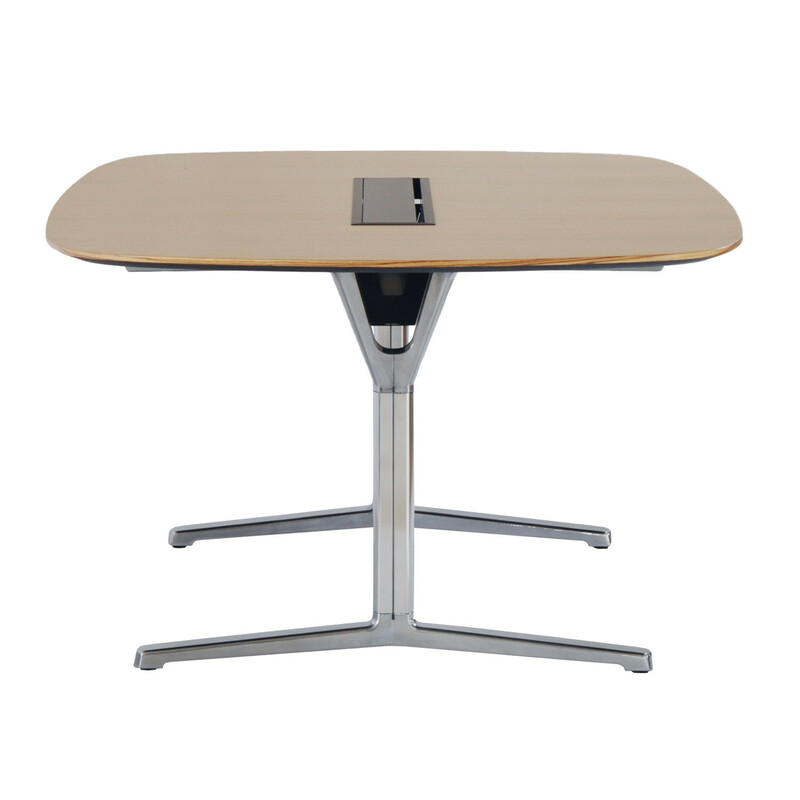 You are requesting a price for the "Pulse Meeting Table"
To create a new project and add "Pulse Meeting Table" to it please click the button below. 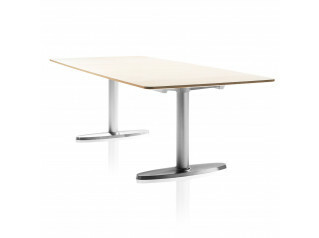 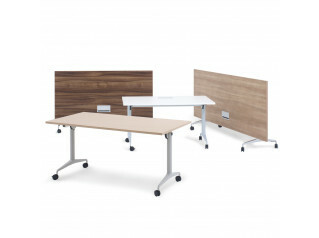 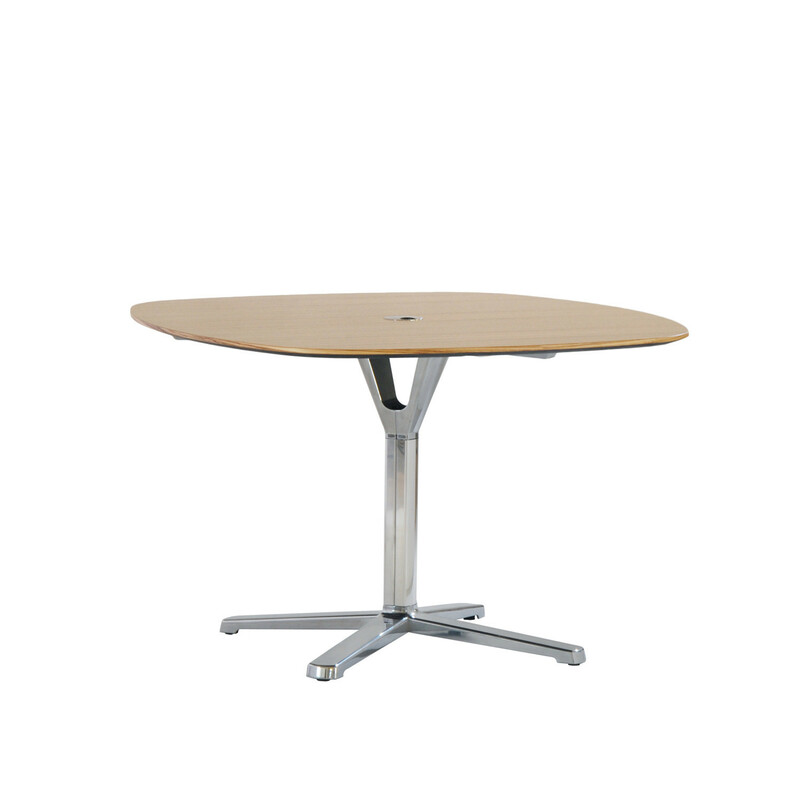 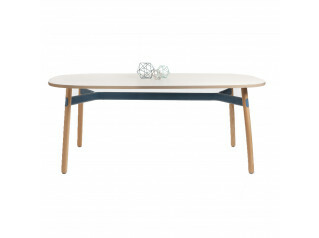 To add "Pulse Meeting Table" to an existing project please select below.